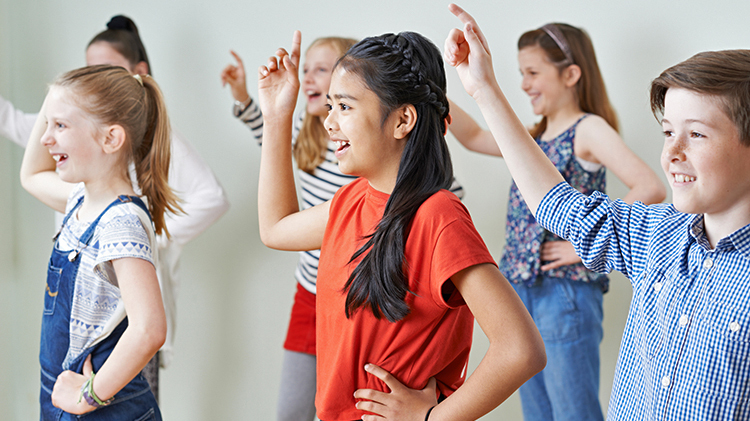 The Young Americans College of the Performing Arts, in association with Wiesbaden Child and Youth Services, presents the Young American Theater Workshop from May 3-5 in Wiesbaden. The performing arts educational workshop will include singing, dancing and acting for children in grades three to 12. The workshop will conclude with a free evening performance for the community on May 5 starting at 5 p.m. Cost is $100 per participant. Cost includes the workshop, a free snack and a T-shirt. Participants must be registered with CYS. Register at Parent Central Services on Clay Kaserne.